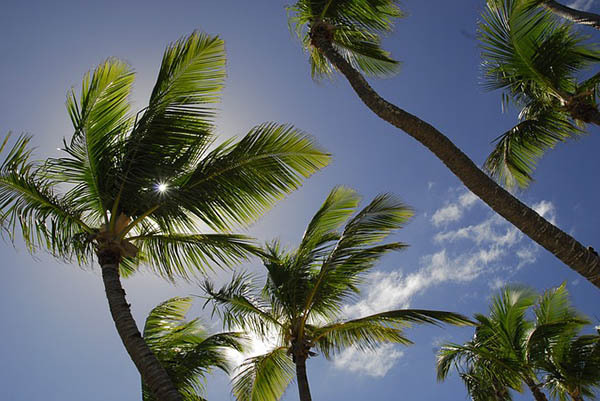 Join IMR on an exclusive extension of nearby Dominican Republic! 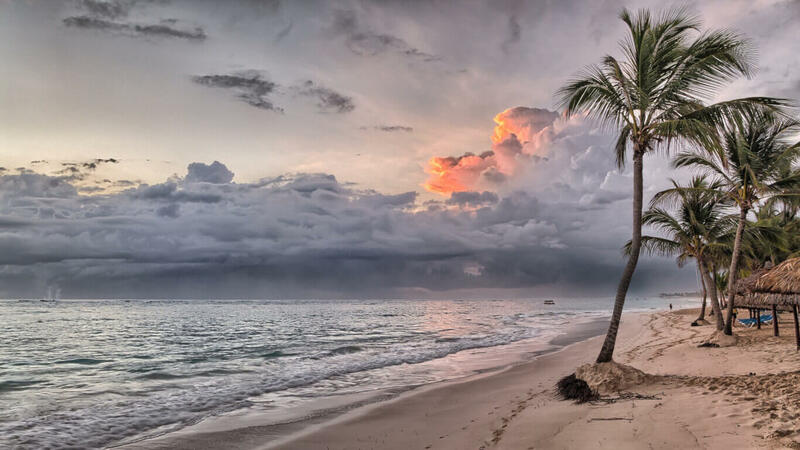 Spend three perfect days in the unexpected tropical paradise of the Dominican Republic: a country known for its warm people, lush mountain scenery and pristine beaches. Wander through the Dominican’s charming cobblestone streets and discover the history of its capital, Santo Domingo, the oldest city in the Americas. Explore the country’s mysterious caverns and lush subtropical rainforests; play in the sand on miles-long stretch of beach and dive into the underwater beauty of lively coral reefs. Steeped in history with the perfect combination of traditional and modern, it’s a no-brainer why the Dominican Republic has become a hotspot for travelers from all over the world. May 11, 2019: You will need to arrive in Santo Domingo, Dominican Republic by 12:00pm Atlantic Standard Time (1 hour later than Eastern) on May 11 to meet the team transportation to our base camp. Meet your team at International Arrivals. The 2 - 3 hour ride to the central Dominican is beautiful! After settling into our team lodging, you will have some time to explore and get ready for our team meeting! Your first day of clinic is tomorrow! We will go over clinic protocols, patient care guidelines, safety and security, how we work together as a team, schedules, and much more. Dinner and a good night's sleep are the final items on today's agenda. May 12, 2019: Get up a bit late today - clinic will start after the communities' religious services end. Take a few minutes to take in the view! This is one of the most beautiful areas of the Dominican Republic! We'll be in clinic all day, followed by a pickup baseball game. Come to play or come to cheer - either way, you are in for fun evening! You are going to love your first day of clinic, caring for the people of the Dominican Republic. May 13 - May 15, 2019: Clinic days! Clinic doors will open to our patients at 8:30am and will return to our basecamp around 5:00pm. The days will fly by as we see patients with a variety of acute and chronic complaints. There are lots of children (including adolescents) in the communities we will be working in - prenatal care for many of those young ladies will be needed and dental care is always in demand. You will have time to shop, explore or head to the beach! May 17, 2019 - Clinic day! At the end of clinic we will transfer to our hotel in Santo Domingo. You will be flying home tomorrow! You will be heading back to the US or moving on to your next destination today. You will take a shuttle to the airport or join the IMR transportation back to the airport. Take some time to reflect about your trip over a leisurely breakfast (dependent on flight times!) and say goodbye to your team and the beautiful Dominican Republic. Pay 1,600 and complete your application to secure your place as a TEAM MEMBER! Pay 1,600 of the total cost by the Early Bird date AND upload/complete all of your required documents and forms receive $200 off the cost of your trip. To confirm your space on the team: Pay 1,600 of the total cost AND upload all of your required documents and forms! Unfortunately, eligibility for the $200 savings on this trip is no longer available after Feb 23rd, 2019. Before Feb 23rd, 2019: YES! IMR will arrange your international flight on a "group" ticket at your request! Pay 1,600 of the total cost AND upload all of your required documents and forms to be eligible to fly on the international group ticket. 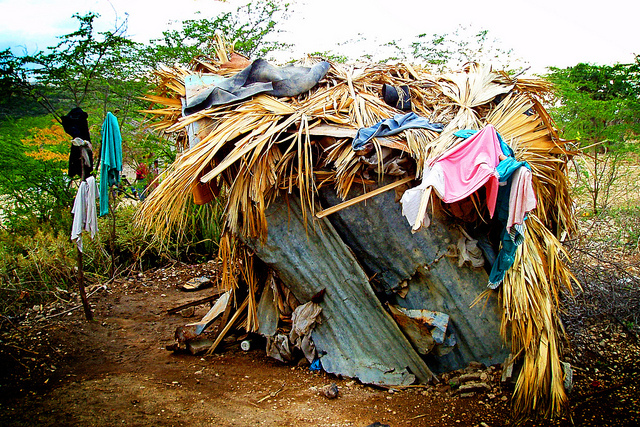 YES - We need your help to take IMR supply bags internationally to Dominican Republic! Take 2 supply bags for IMR both ways to Dominican Republic. IMR Group Flight: In order to qualify for the IMR Group Flight, you will need to reach 50% of the required donation on or before Feb 23rd, 2019. Early Bird Special: A discount of $200 is awarded to team members who raise / pay 50% of the required donation on or before Feb 23rd, 2019.